This National Park is a place where big things can and do happen. Many of the opportunities for conservation in the Park are set within habitats of exceptional size, scale and quality. Landscapes aren’t managed by one organisation with just one thing in mind. Conservation on a grand scale can only happen by working together across boundaries, across different land uses, over years and sometimes generations. "We need a step-change in o ur approach to wildlife conservation, from trying to hang on to what we have, to one of large-scale habitat restoration and recreation, under-pinned by the re-establishment of ecological processes and ecosystem services, for the benefits of both people and wildlife"
Our National Parks conservation challenges are numerous - too big for any government agency, NGO, or landowner to handle alone. Responding to these challenges involves working with all partners, because Nature pays no attention to political or land owner boundaries. This means stakeholders have to come to the table and work together. It is this approach – considering all lands and listening to all voices – that best defines landscape-scale conservation. 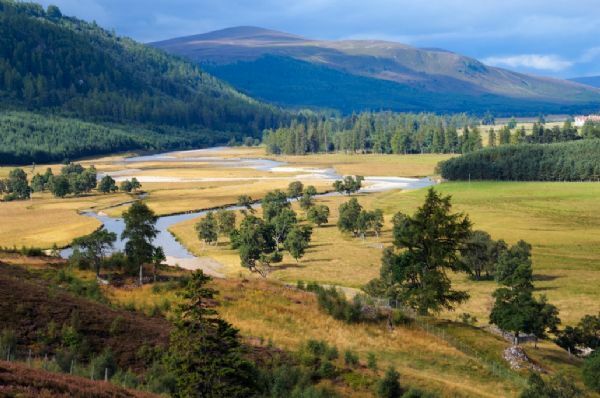 This is an approach that best sums up what Cairngorms Nature is all about, whether it is trying to expand our native forests, make habitats more resilient to climate change, protecting our most endangered species or restoring missing species. 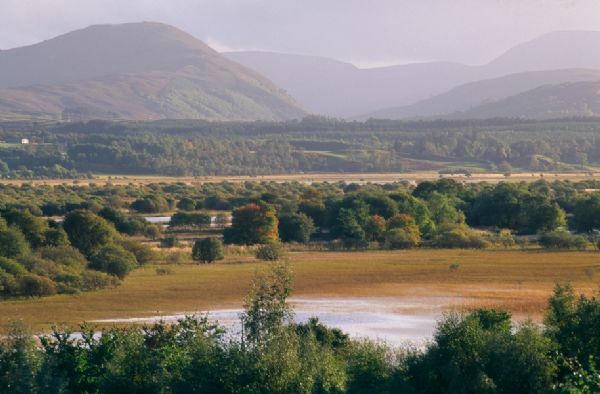 There are many ways we can pursue a landscape-scale approach to land management. But in order to get people invested in conservation and landscape-level thinking, we need to do everything we can to ensure they can connect with treasured outdoor spaces in and around their communities. We have made significant progress in the last few years but still have lots more work to do, and we are committed to continuing our progress. Landscape-scale conservation may not get much attention in the news headlines, but if we think bigger and work collaboratively, our natural systems will benefit from it for years to come. Here we showcase a few of our 'Thinking Big' projects...click on one of the circular images above to find out more.